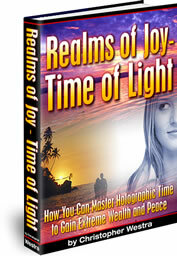 Free ten day e-course on how to live in holographic time, and create your own reality with holographic creation. Just fill in your name and email address below to collect your bonus. $97 Value.